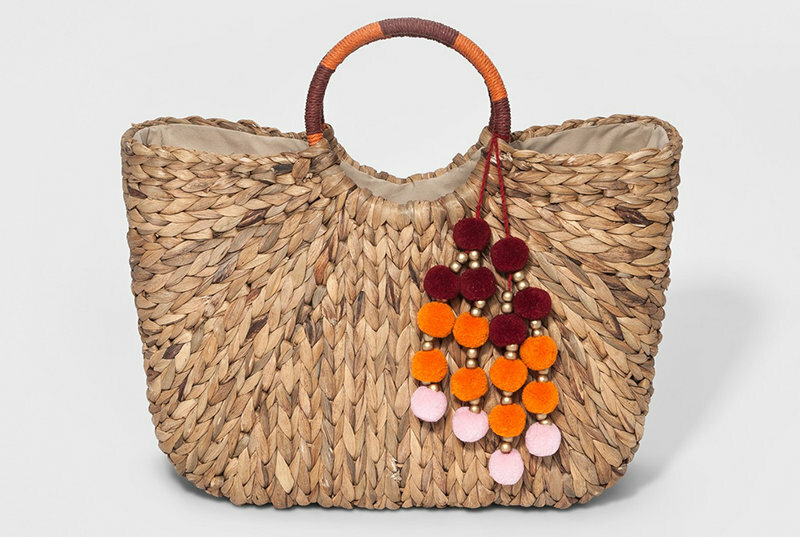 Two tassels accent this lamb and pebble leather satchel. Goldtone hardware lends lustrous shine to its look, too. From orYANY. 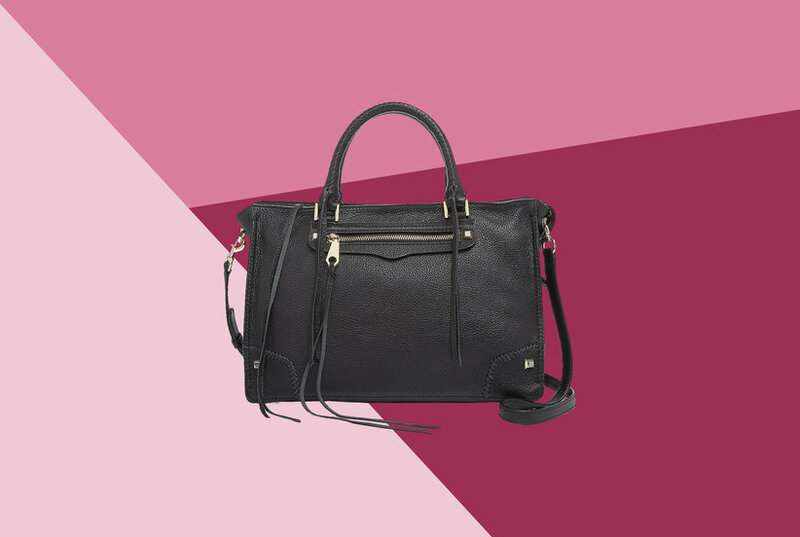 Stay in style when you head out with this lamb leather satchel. 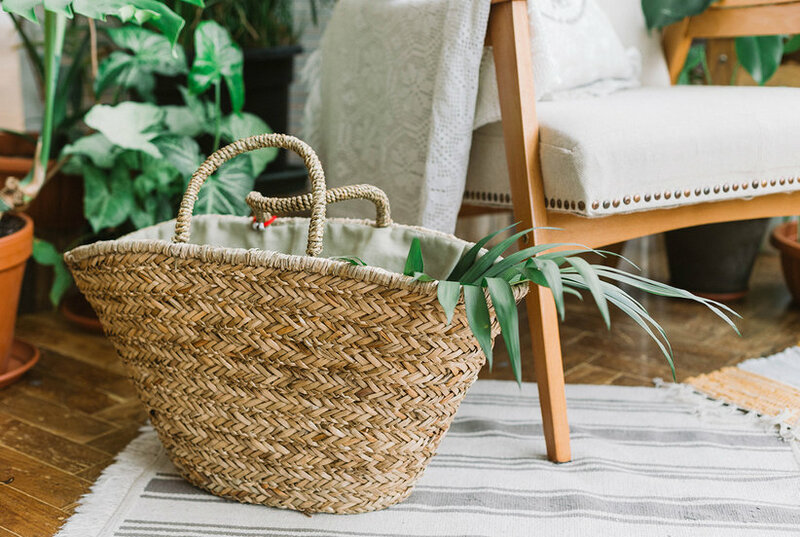 With plenty of pockets inside and out, there's a place for everything--and everything in its place. From orYANY. 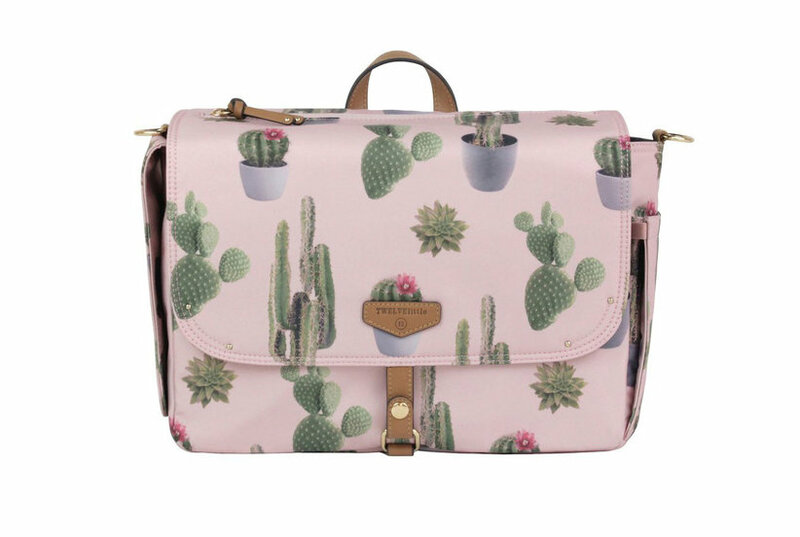 Shopping with swagger is easy with this satchel by your side. Stunning hardware shines against a lamb leather and suede upper. From orYANY. The orYANY Nicole pebble leather satchel combines style and storage for a fabulous finishing touch to your everyday ensembles. From orYANY. 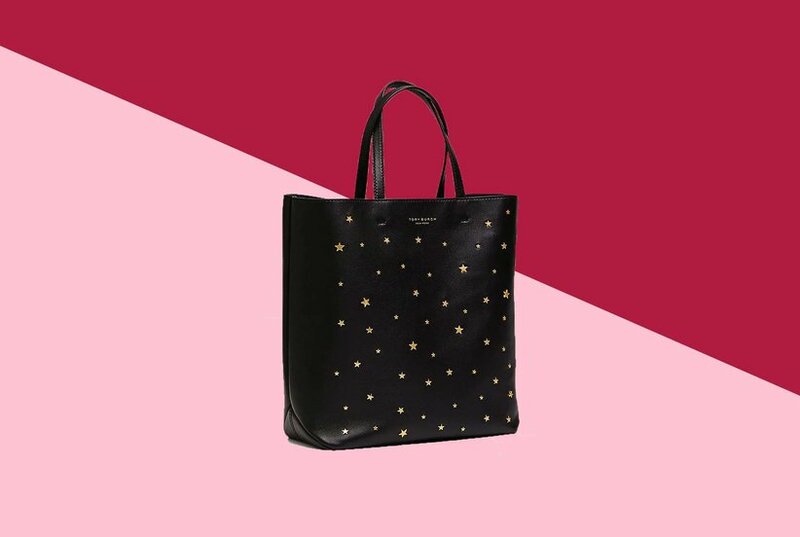 With its two front-zip pockets and bold decorative buckles, this leather tote handbag brings a new meaning to the word "vogue." From orYANY. 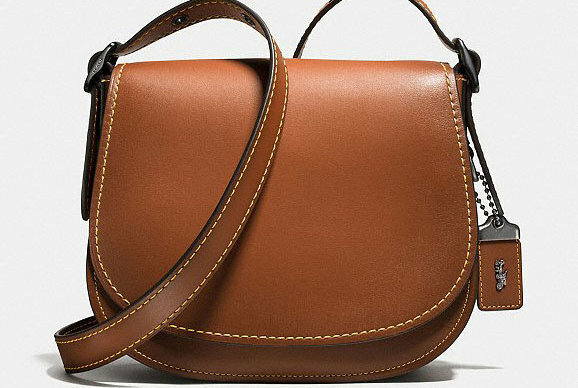 Layer on the luxury with this orYANY Celine crossbody bag. 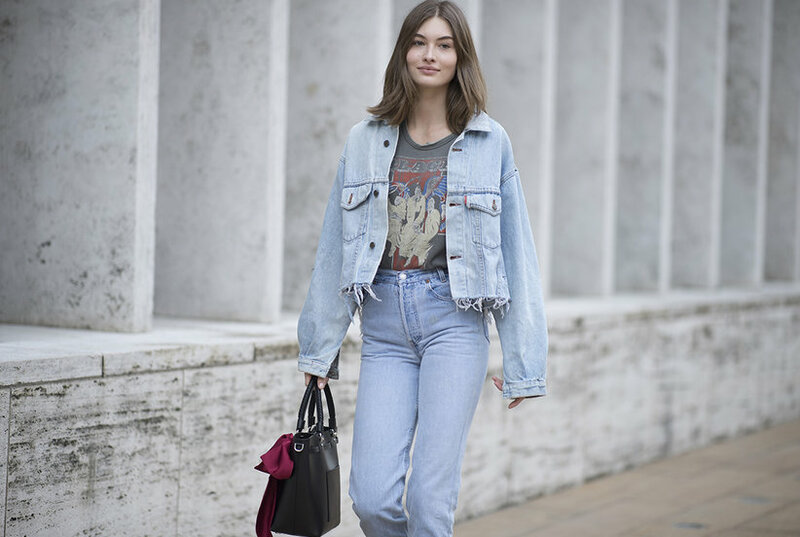 From its shiny goldtone hardware to its supple leather body, it effortlessly elevates any look. From orYANY. Convertible tops aren't just for cars. 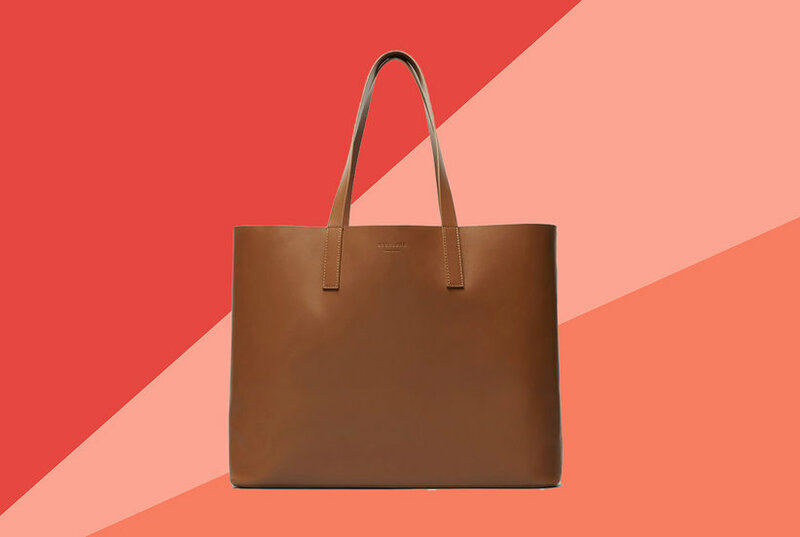 This pebble leather tote is designed with double handles and a removable shoulder strap so you can carry or tote it however you desire. From orYANY. 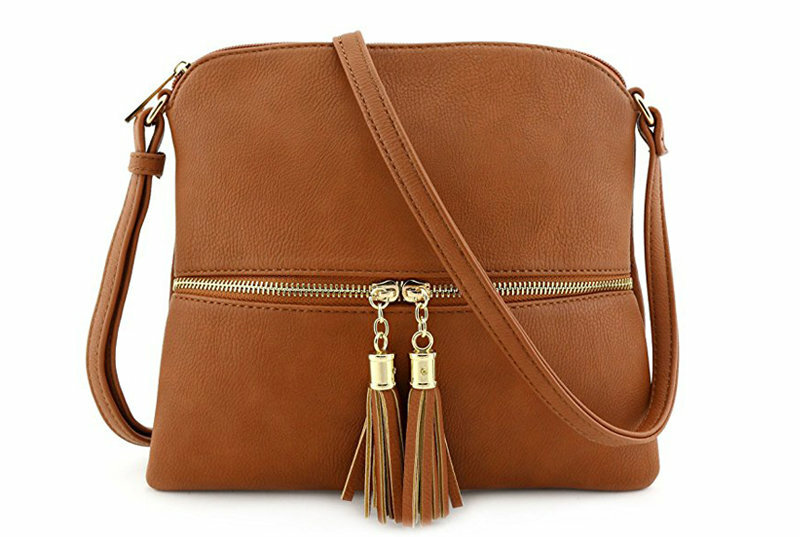 This pretty crossbody bag is a real attention-grabber with a signature lock and goldtone hardware. From orYANY. A leather satchel that'll get you from A to B to your next party, the Kaya purse is stylish, secure, and chic. From Aimee Kestenberg. 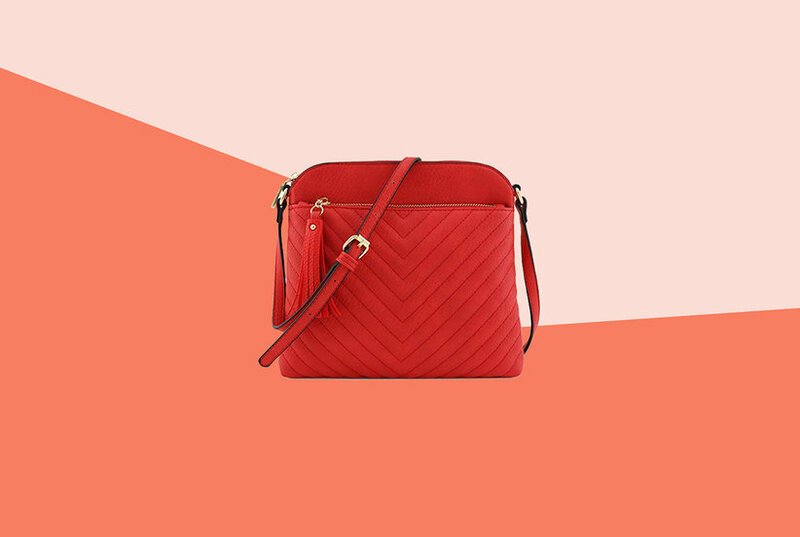 Slip this satchel leather handbag right into your everyday style routine, complete with a removable, adjustable crossbody strap so you can customize your look. From Plinio Visona. 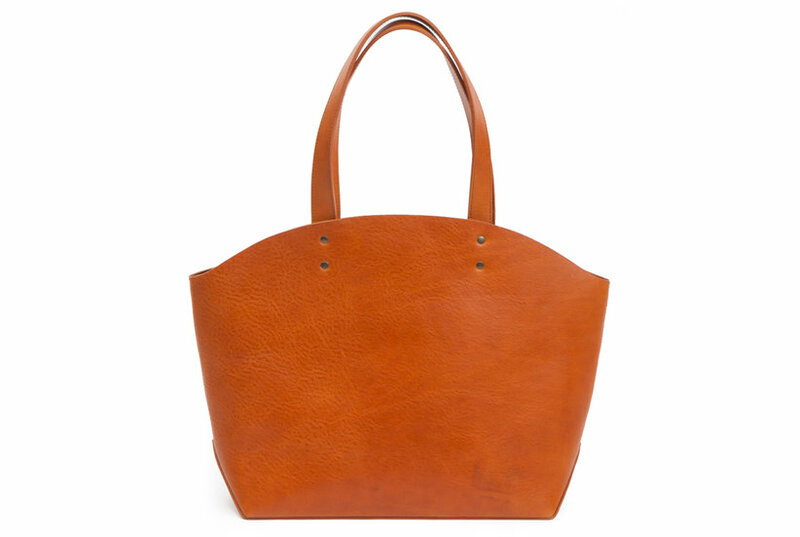 As sleek as a luxury sedan, this orYANY pebble leather and suede hobo has a look that will put you on the road to success. From orYANY. 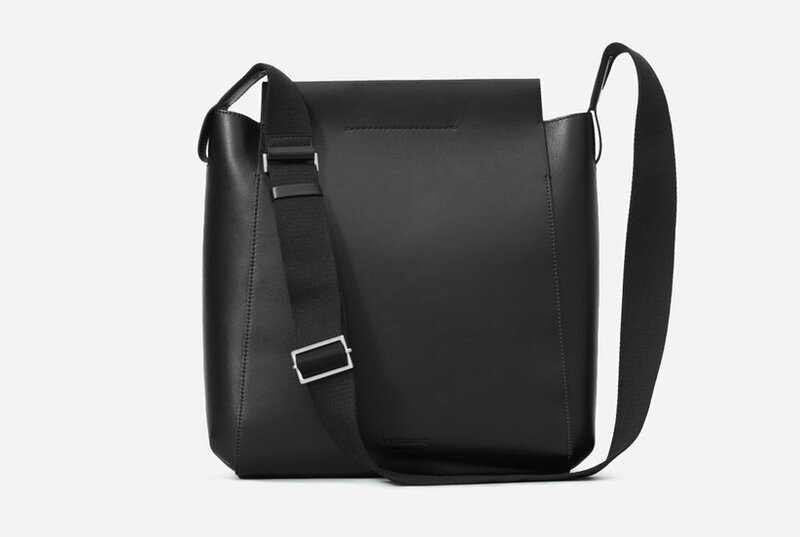 This genuine leather satchel features four pockets and is perfect for carrying a small computer or iPad.